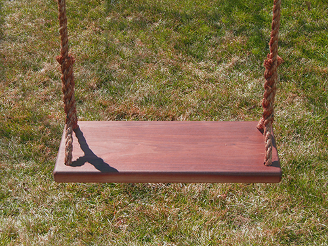 Hardwood tree swings for adults are the best you can get. 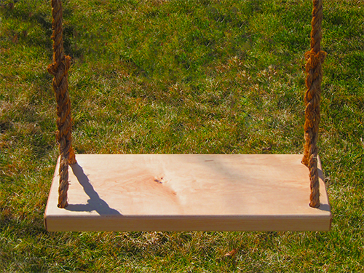 Just listen to the word roll around in your head – Hardwood Tree Swings – for adults. Anything called hardwood automatically makes you think of long lasting, reliable quality. 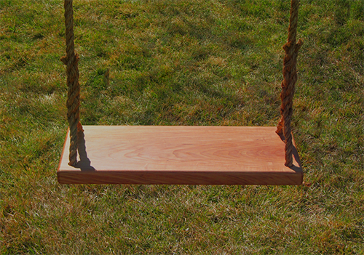 Our hardwood tree swings for adults are made from quality timber farms right here in the USA that are properly managed to protect the environment and out forests. 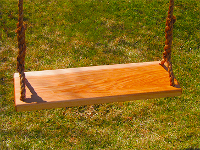 If you are looking for a relaxing time and a great swing that you’ll enjoy for years to come, grab one of these beautiful solid wood swing above! Adult Hard Wood Tree Swings from www.TreeSwingStore.com 4.7 out of 5 based on 187 user reviews.